The Sonderanhänger 104 (Sd. Ah. 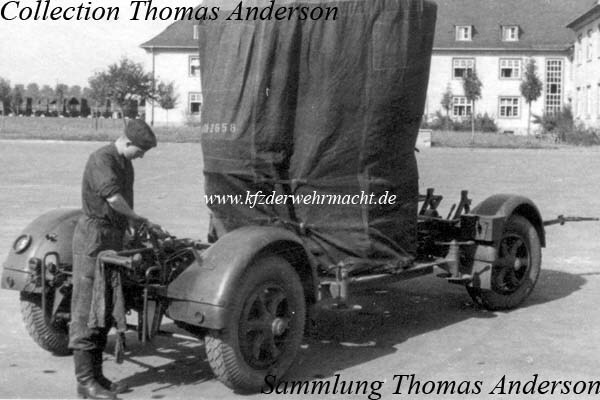 104) - special trailer 104 - was used for the transportation of the 3.7cm Flak 18, the command device 36, the circle-funnel-direction-phone (Ringtrichter-Richtungshörer RRH), the searchlight 150 cm, the middle machine set 24 kW, the searchlight G 150 K and the machine trolley SSW. This Sd. Ah. 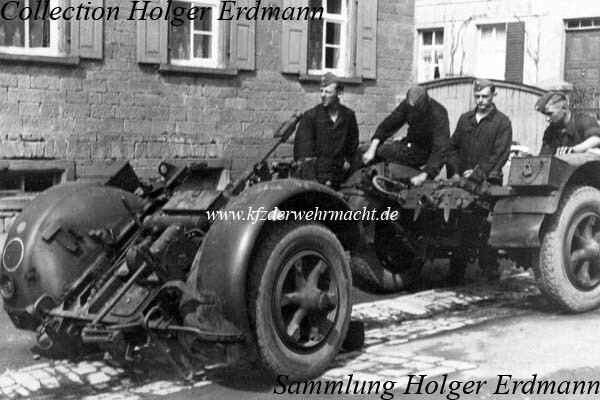 104 was used for the transportation of the circle-funnel-direction-phone (Ringtrichter-Richtungshörer RRH).